Many customers today want to use self-service options rather than doing things the traditional way. But most customers prefer to interface with humans while doing business. Hmmm. These two takeaways from recent industry pronouncements and studies seem to contradict one another. So which is it? The answer, of course, depends upon whom you ask. Some people to prefer self service. Others go straight to a human for help. But in either case, what really matters is that customers get what they need quickly and from a person or system that is helpful and easy to work with. So how do we know who’s having a problem with what, and whether our people and solutions are working and making life easier for our customers? One way customer service leaders assess those kinds of thing is via voice of the customer efforts. 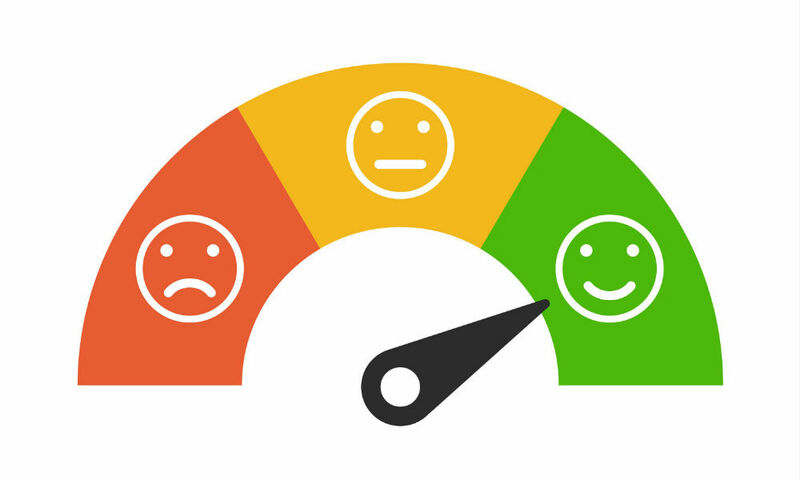 When you talk about VoC, customer surveys are typically the first thing that comes to mind. Surveys can be helpful. But they only consider the opinions of a small group of people, who because they are willing to participate in the survey may not be representative of the larger population you’re trying to sample. Plus, surveys are about the things you want to talk about. They don’t necessarily reflect the interests of your customers. And collecting, analyzing, and then figuring out how to act on survey feedback can be a lengthy process. As a result, any problems they identify may exist for a long time before being addressed. A more immediate VoC approach involves using real-time speech analytics. It involves monitoring customer conversations and interactions as they’re happening. That way if a customer runs into a roadblock in trying to use a self-service channel, for instance, the system can recognize it and alert the organization so it can immediately understand that. The organization then can use that information both to provide that customer with a solution. And it can share information about that problem on to its digital self-service team to make the needed fix.